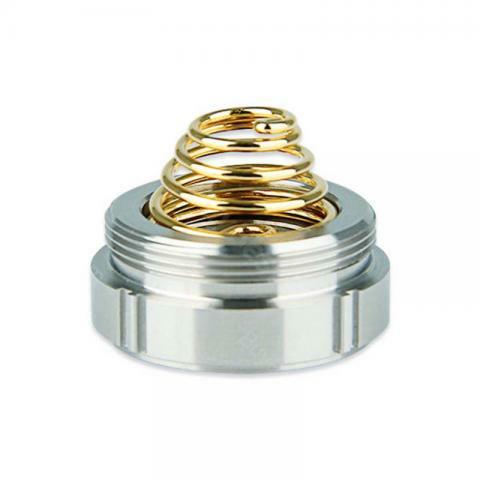 Joyetech eVic Supreme Battery Cap is spare part for Joyetech eVic or eVic Supreme battery tube. • It can work with Joyetech eVic or eVic supreme battery tube. 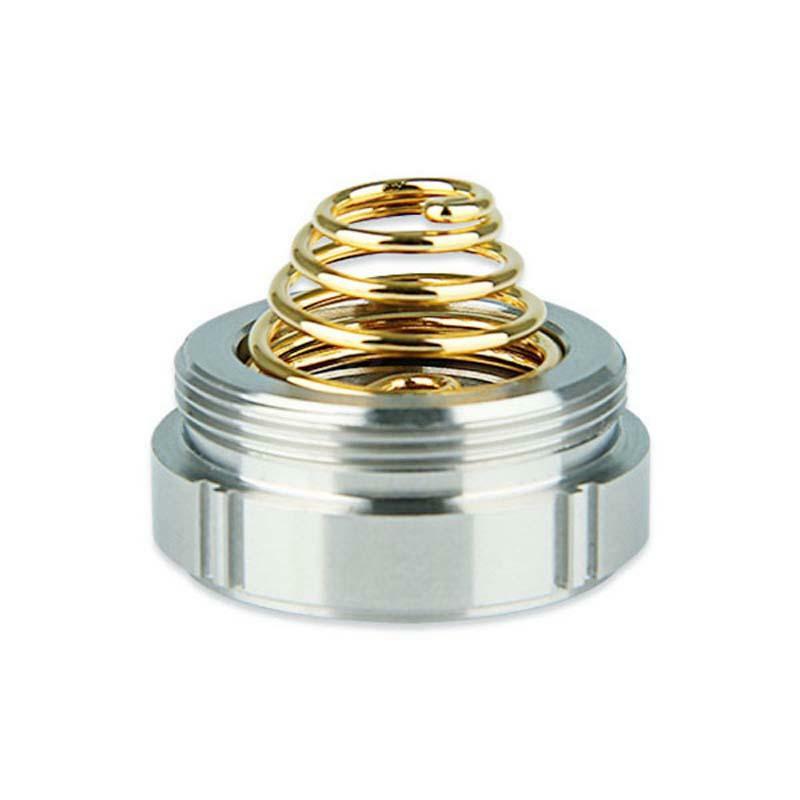 Joyetech eVic Supreme Battery Cap is made of metal. Easy to work wth a JoyTech eVic supreme battery tube. Fast shipping...well packaged came with vape band as gift.